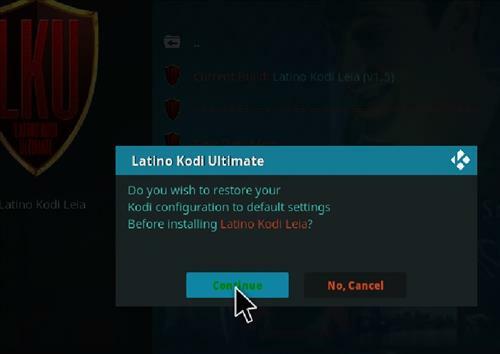 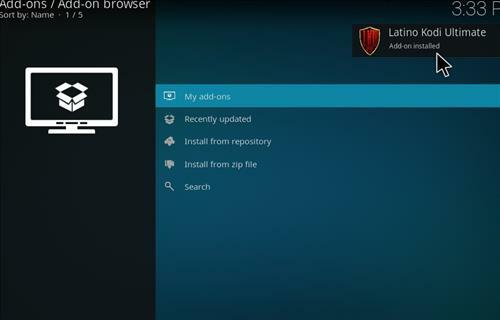 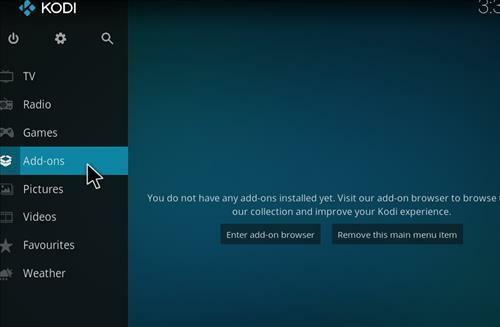 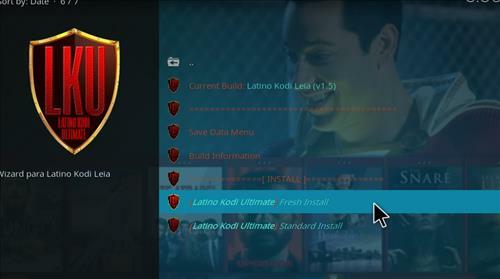 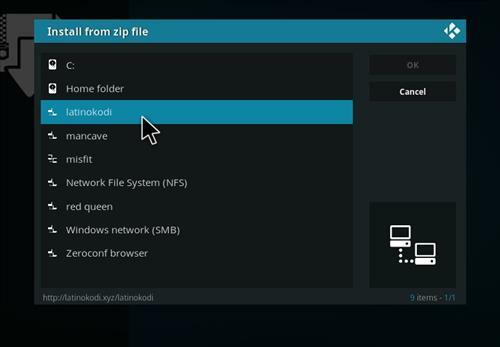 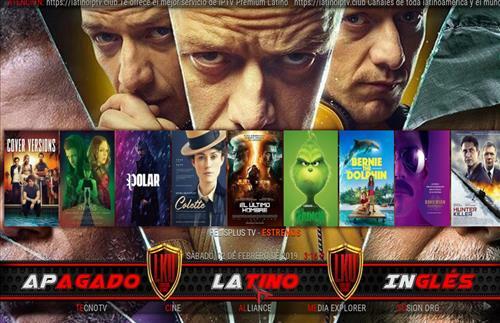 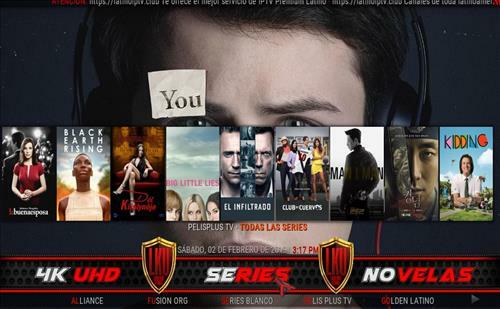 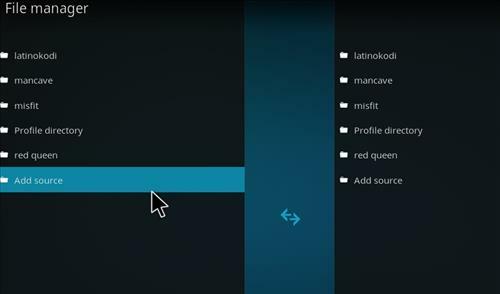 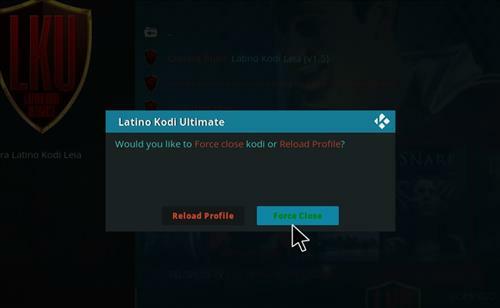 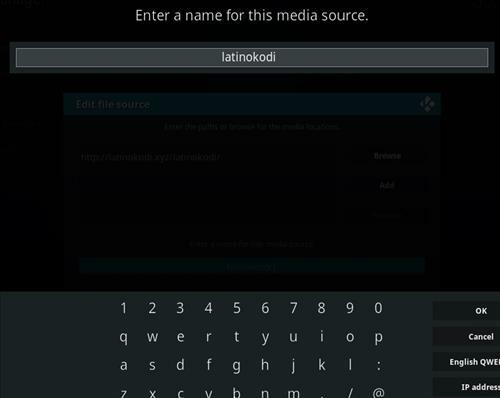 Latino Kodi is a Kodi Build for Leia 18 from Latino Kodi Ultimate Wizard. 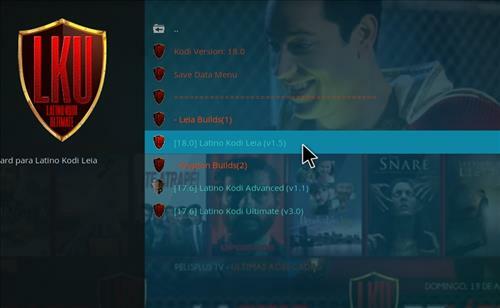 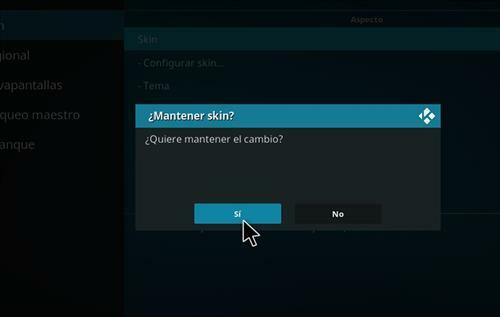 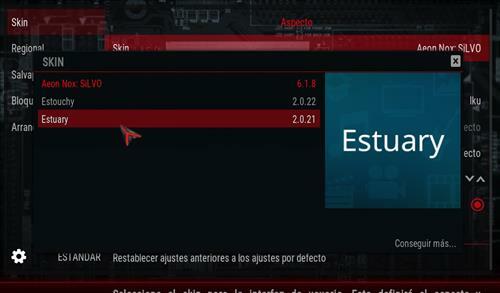 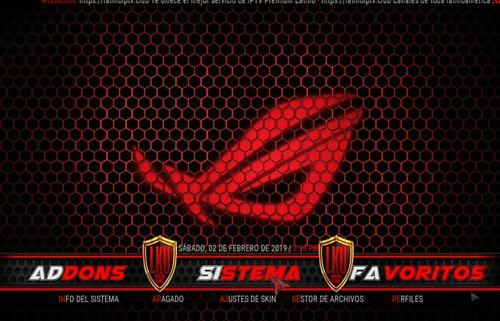 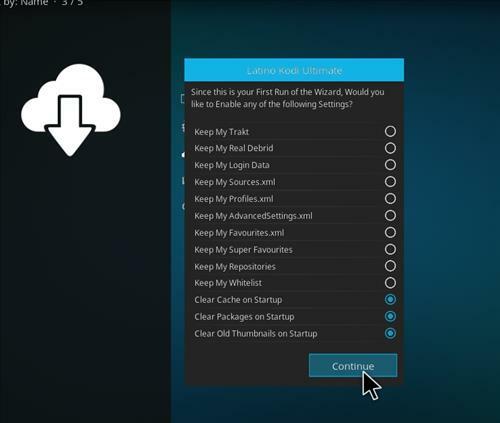 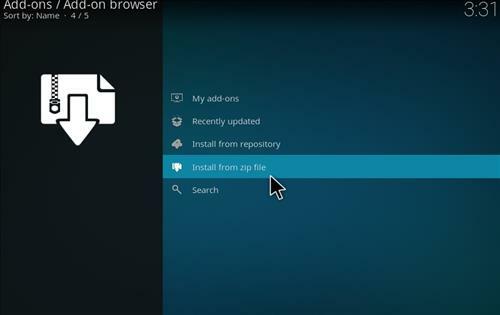 It uses Aeon Nox skin and it has size of 215 MB. 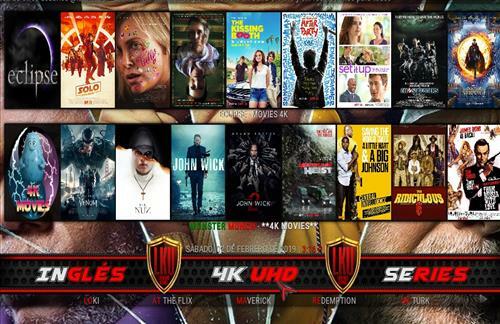 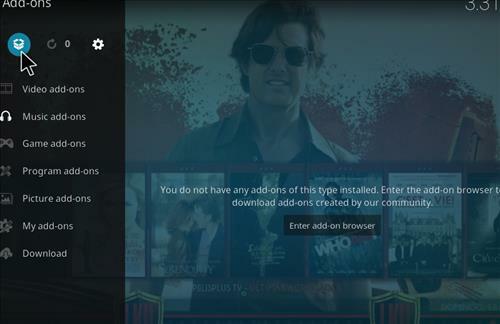 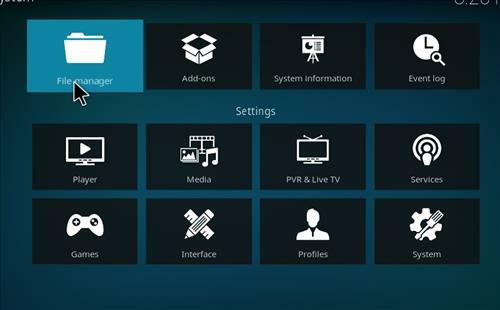 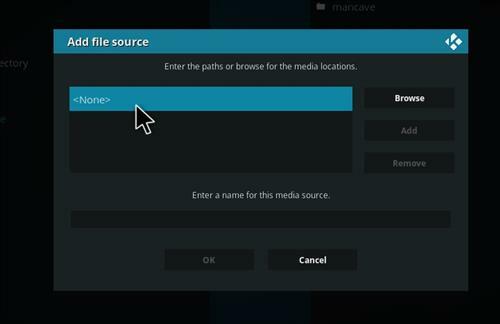 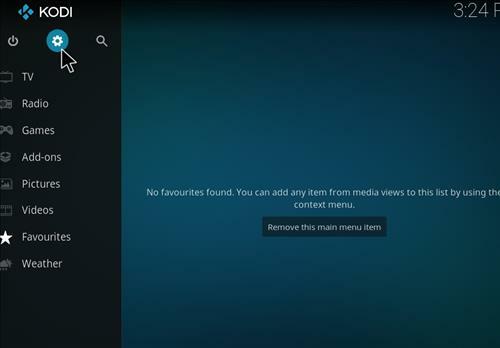 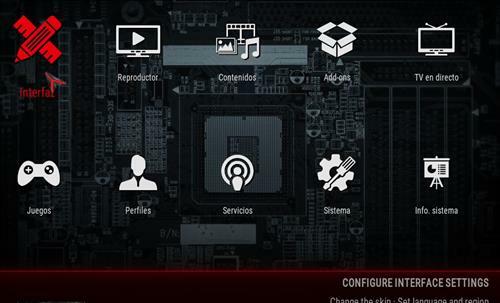 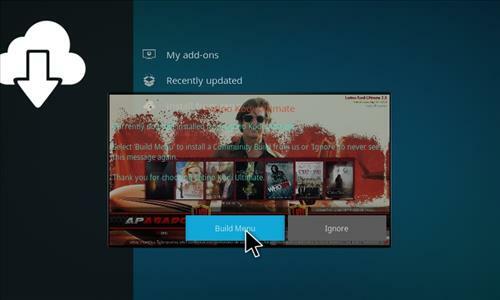 This build has sections for Movies, English/Spanish, 4K UHD, Sports, TV Series, Kids, sports, Music, Favorites and more.